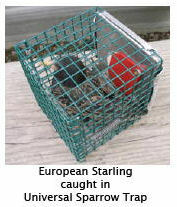 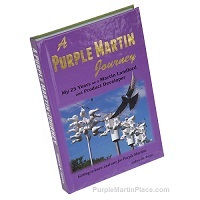 Insert traps are a great way to rid your purple martin houses of Sparrows and Starlings. 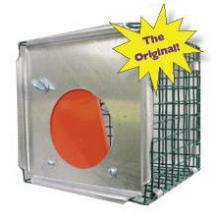 "The Original" Round Universal Insert Trap can be used on a wide variety of martin housing due to its small size. 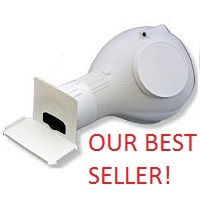 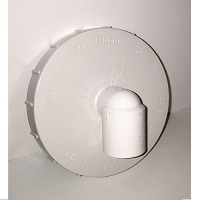 Most Trio houses, (except the Grandpa/Safety System and the Wade), Coates houses, Lonestar houses, the Troyer T-14, and just about any wooden house with round entrances can use this trap. 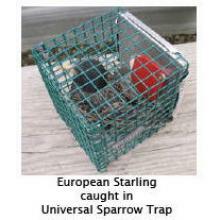 This Round Entrance Universal Sparrow trap is designed to fit inside housing whose inside measurements are no smaller than 5 1/4" high x 4 3/4" wide x 4 3/4 " deep with an entrance hole aligned at 2 3/8". 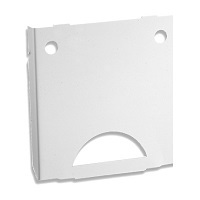 PLEASE measure compartment interior to assure that this trap will fit. 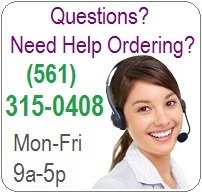 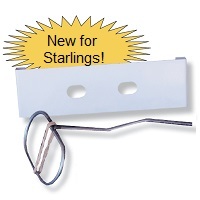 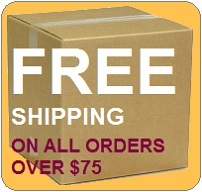 If you have SREH or crescent/excluder entrances on metal houses, check out our One Fits All Insert Trap. 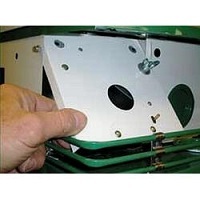 The Universal Sparrow Trap is an easy to operate insert trap that humanely catches non-native pest birds but will also catch native birds so close monitoring is essential.